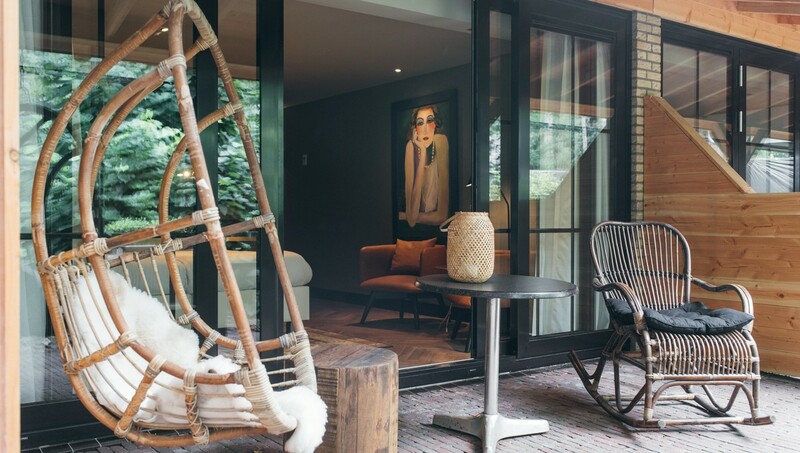 Are you looking for a hotel in Holland, near the Veluwe? A stay at Van der Valk Hotel Apeldoorn – De Cantharel offers many benefits. This hotel is the ideal choice for guests who love peace, luxury and nature. Enjoy culinary and healthy dishes at our a la carte restaurant or buffet restaurant in Apeldoorn. Even if you are looking for a last minute hotel in Apeldoorn, De Cantharel offers you the best deal. For example, We offer a 3 = 2 deal where you stay 3 nights and only pay for 2. There are last-minute offers throughout the year (based on availability). What could be better than discovering the Veluwe during your stay? How about walking, riding and cycling? In addition, the hotel offers horse-drawn carriage rides during the weekends. Would you prefer a cultural day? Then you can visit several museums. How about the well-known Kröller-Müller museum. Here you will find beautiful paintings by Van Gogh and you can walk around the modern sculpture garden. Are you planning a family stay at Hotel Apeldoorn? Then primate park Apenheul offers a day of fun!